At the Midwest Christian College Conference tournament last week, the MCCC announced the all-conference performers from this season. Among those awarded were senior Jay Bradley (Wichita, Kans.) 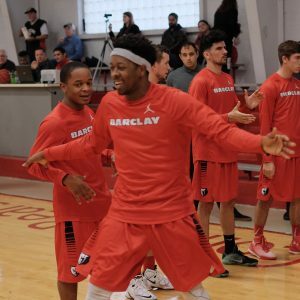 and sophomore Quinton Walker (Paris, Texas) of Barclay College. 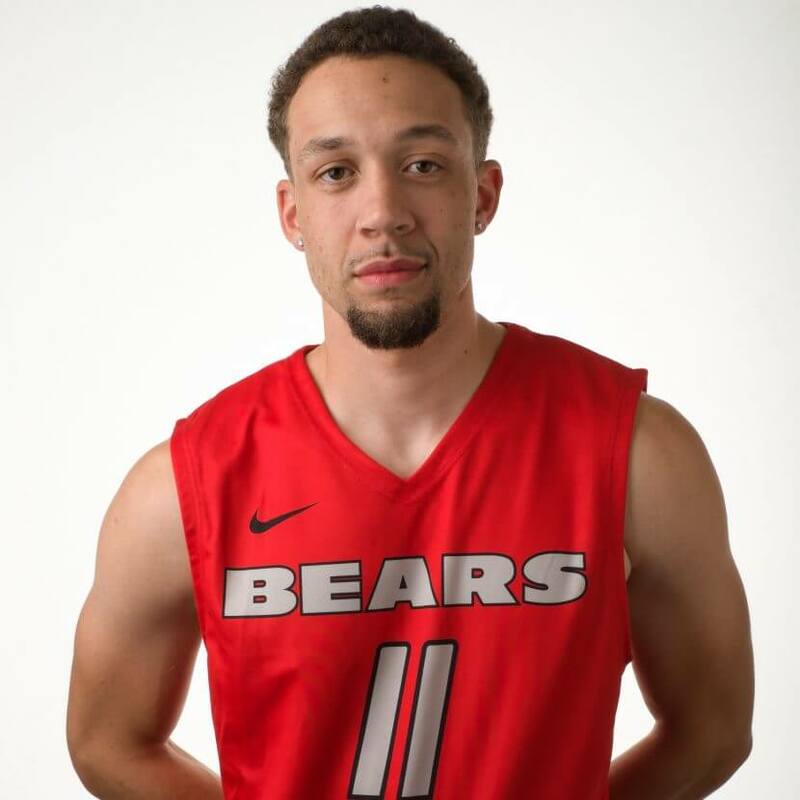 Bradley was named to the first team after leading the Bears in points, rebounds and steals. He averaged 19.6 points, 6.8 rebounds and 1.8 steals. He was a three point threat for the Bears, shooting 41.7% from long range and is second in the country in free throw percentage at 87.7%. Walker, on the other hand, was second in all of those categories. He averaged 15.1 points, 5 rebounds, and 1.5 steals. He was always a threat getting to the basket as well as leading the Bears in assists with 2.4 per game. These guys will be back in action this Thursday at 8 pm as they try and help the Bears extend their season. The Bears will play Dallas Christian College in the quarterfinal round of the NCCAA Southwest Region tournament.